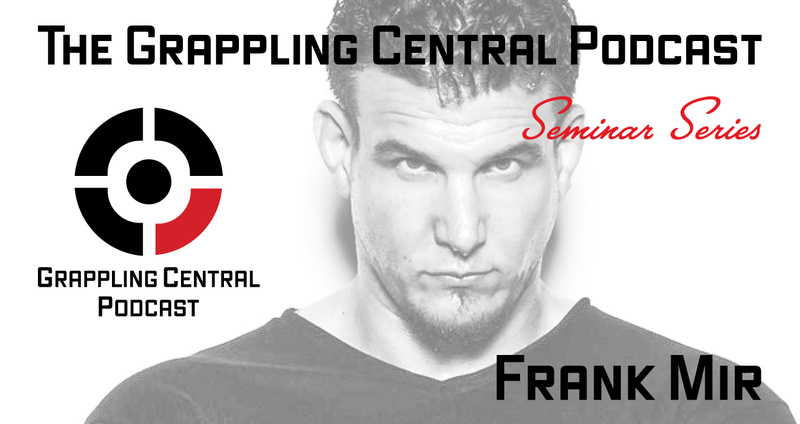 Join us for our first installment of The Grappling Central Podcast Seminar Series! We will be hosting former UFC Heavyweight Champion Frank Mir for a two hour workshop covering gi and no-gi Jiu-Jitsu! Space will be limited! If you live in Georgia or if you can make the trip to Atlanta, reserve your spot now! This is a rare opportunity to learn directly from one of the greatest Jiu-Jitsu fighters in MMA history and one of the best UFC heavyweight champions of all time! All affiliations, schools and skill levels are welcome! Click the button below to reserve your spot now and we can’t wait to see you there! Click “BUY NOW” to reserve your spot! 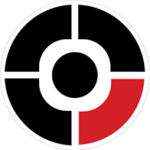 After checking out, click “Return to Merchant” for directions and event info.